UPDATE: April 19, 2018, 3 p.m. The National Weather Service Flood Watch continues for Hawai‘i Island tonight through Friday. 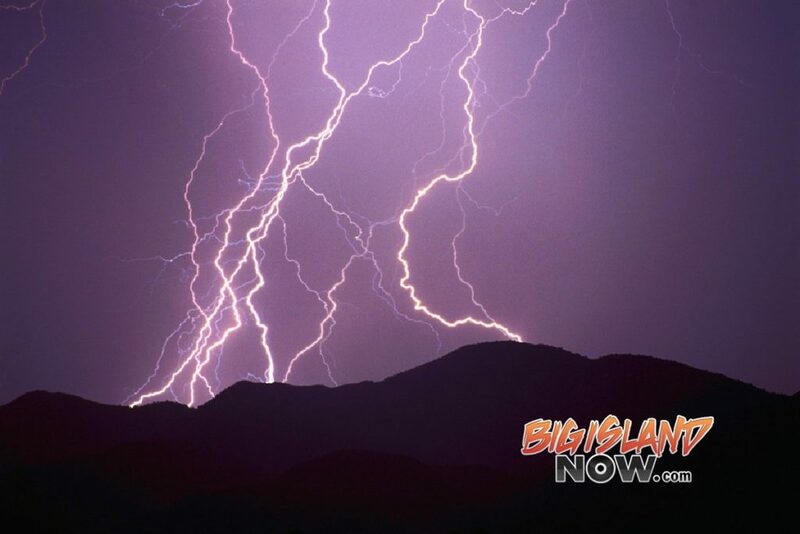 Heavy rainfall and thunderstorms are forecast for Hawai‘i Island and conditions may lead to flash flooding. In addition, the Winter Storm Warning for the summit areas continues for tonight through Friday. Severe winter weather conditions, including the possibility of strong winds are expected above 12,000-foot elevation. Road closures may occur without notice. 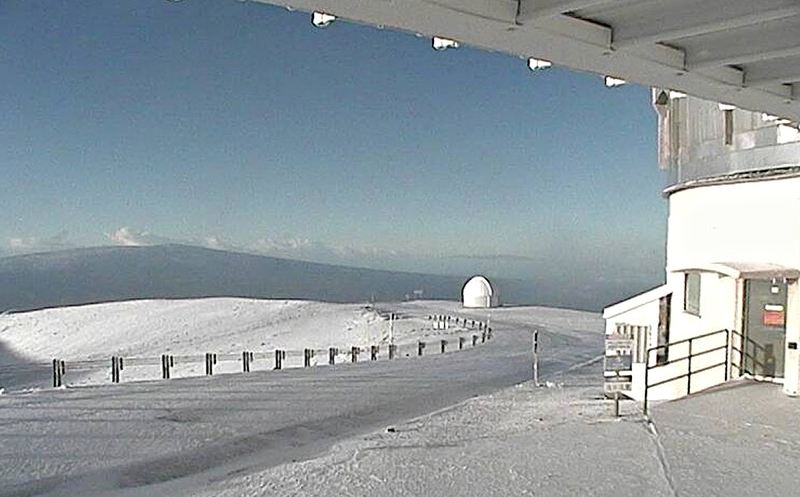 For current road conditions at Maunakea summit, call (808) 935-6268. 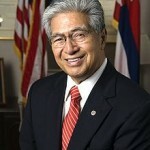 ORIGINAL POST: April 19, 10:08 a.m.
More wet weather is coming to the Big Island. The National Weather Service has issued a Flood Watch for Hawai‘i Island today through Friday, April 20, 2018. 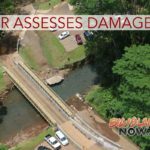 Heavy rainfall and thunderstorms are forecast for Hawai‘i Island and conditions may lead to flash flooding. In addition, a Winter Storm Warning has been issued for the summit areas starting today through Friday. Severe winter weather conditions, including snow and the possibility of strong winds, are expected above 12,000-foot elevation. Heavy snow is expected to develop on summits of Maunakea and Mauna Loa on Thursday, April 19, 2018. Storm total snow accumulations of 6 to 12 inches are expected. Motorists are urged to exercise caution while driving. Road closures may occur without notice. Thunderstorms are expected. If lightning threatens your area, the safest place to be is indoors.